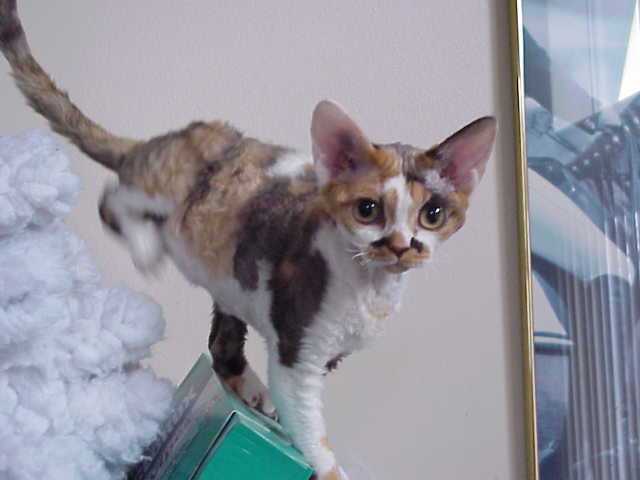 HOME About US | Photo Album of Kittens | Pets we have Placed | Contacts and Special Sites | What's New? 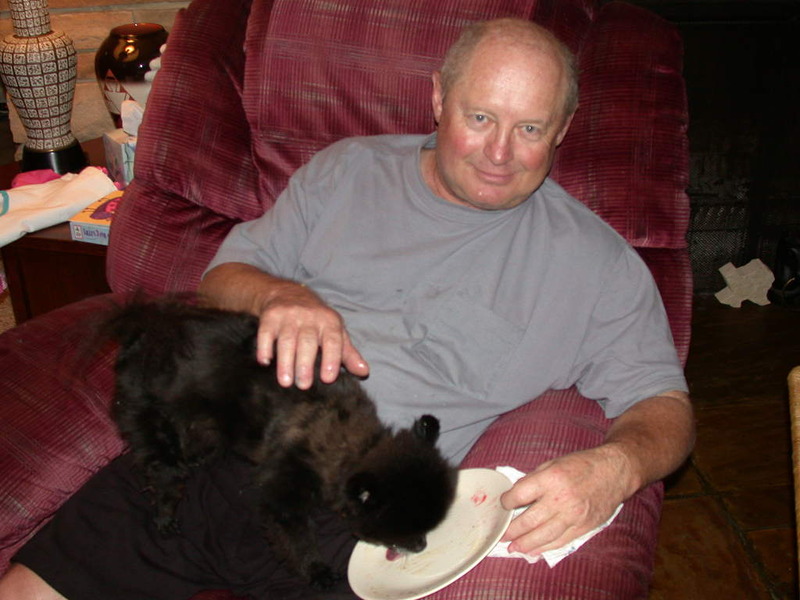 Bj Nerenhausen has a very full life. She and her husband run a pet Grooming and Pet food Store in Oshkosh called THE PET CENTER. She also Raises and Trains Fresian Horses. 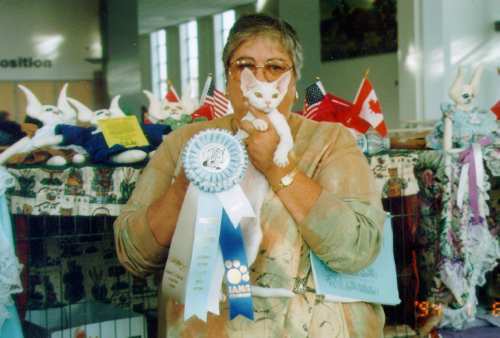 This is a wonderful Kitten/cat that did SO WELL in her SHOW CAREER, and I was priveleged to have Bred her and shown her. 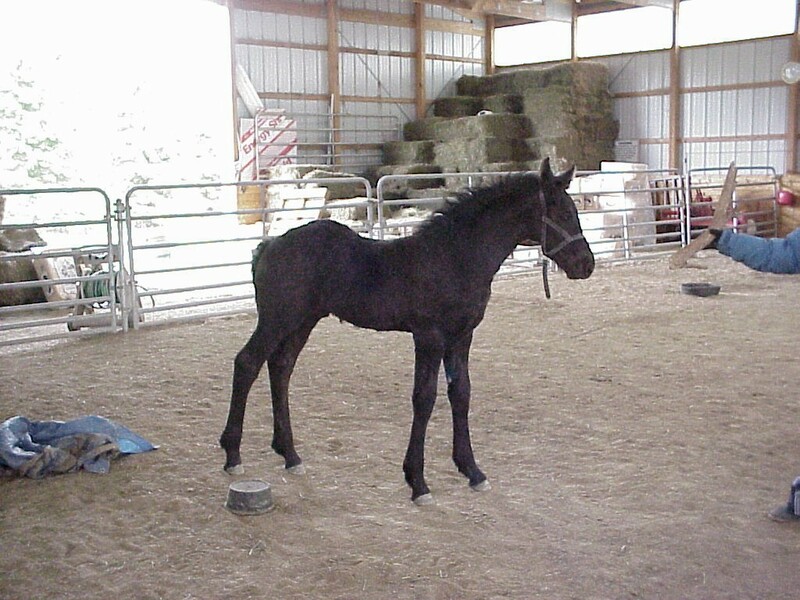 This is a beautiful little Filly of BJ Nerenhausens she raises wonderful Friesian Horses.